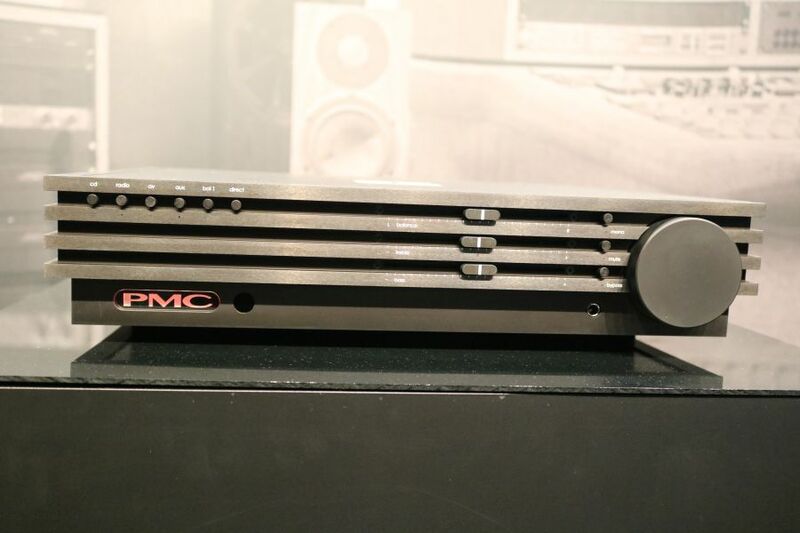 PMC, the famed British speaker manufacturer, launched an integrated amplifier at the Munich High End show on May 18. 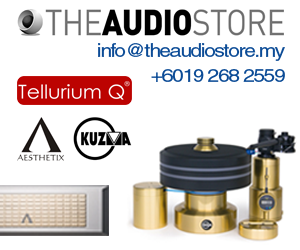 Called the cor, it is a pure analogue Class AB integrated amplifier with rated power output of 95 watts per channel. 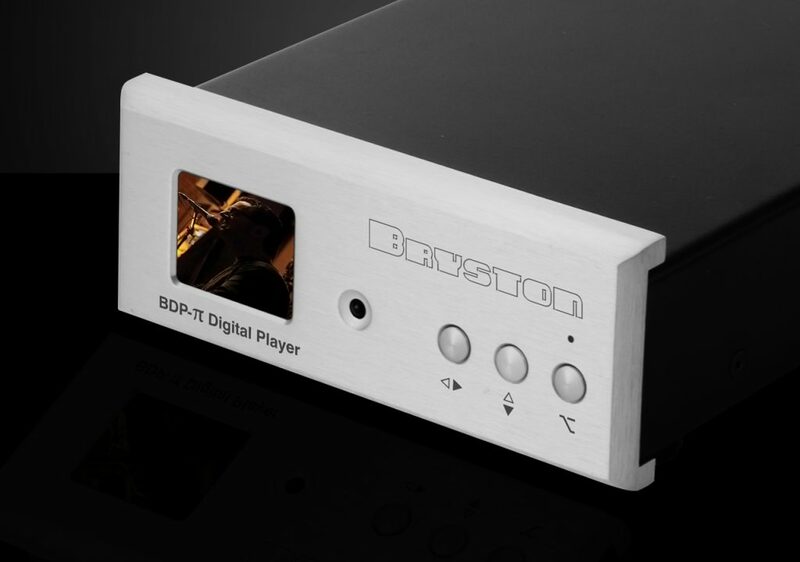 It has one balanced and four single-ended direct inputs, a preamp out and a headphone feature. 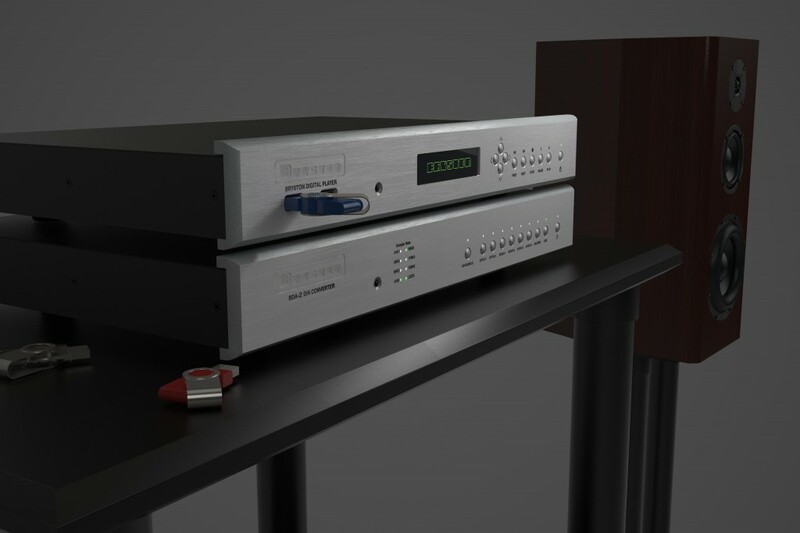 The PMC cor integrated amplifier. Note the numerals 25 on the top panel. The PMC cor integrated amplifier has a stylish front panel. 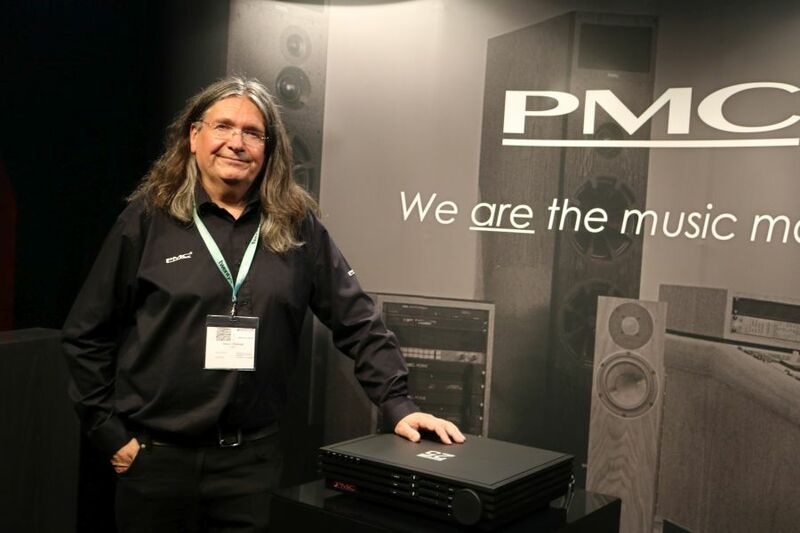 Peter Thomas, PMC founder and owner, said PMC had been building amplifiers for its reference systems. 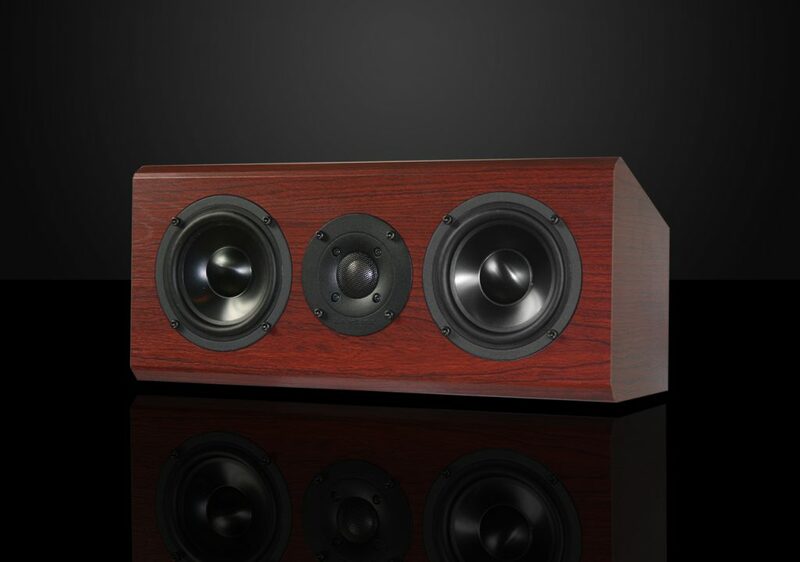 “It sounded good and we thought we should let other audiophiles enjoy the sound,” he said. It should cost slightly less than 5,000 pounds, he added. It will come in two colours – black and silver. Only 25 of the black model will have the numerals ’25’ printed on the top panel to mark PMC’s 25th anniversary. 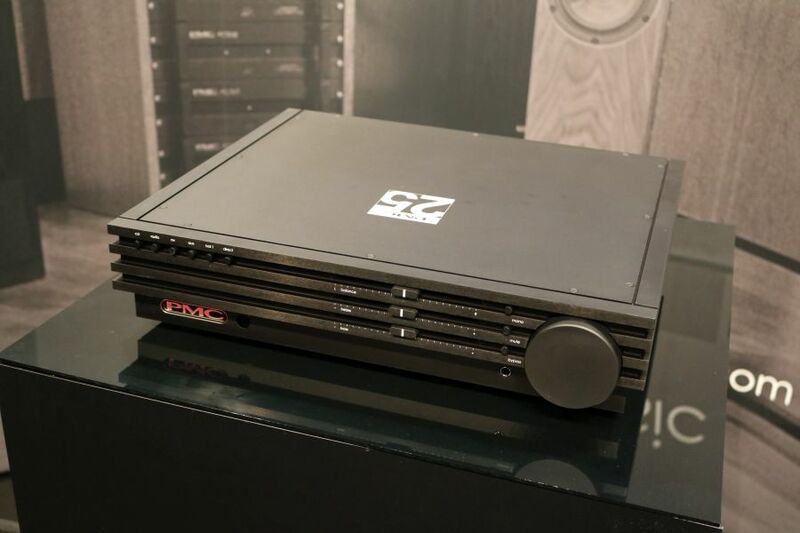 However, the PMC cor integrated amplifier will not be launched in Malaysia at this year’s Kuala Lumpur International AV Show because PMC wants to get it marketed in the UK market first. 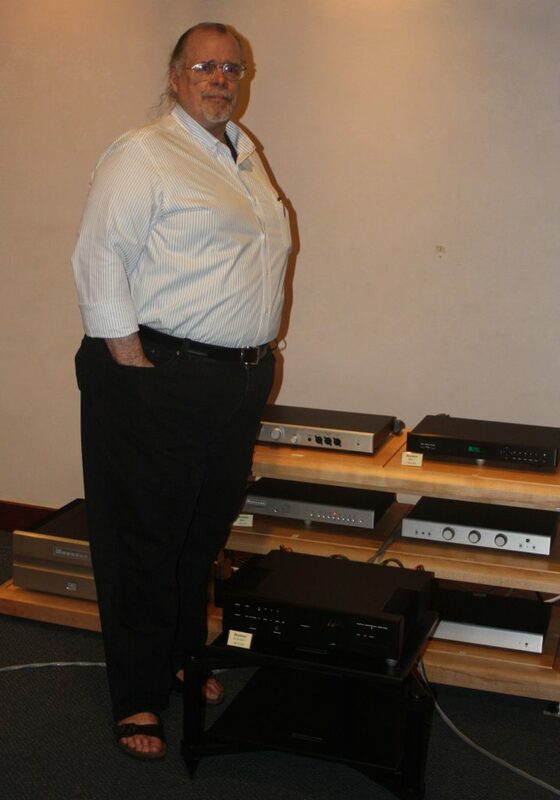 PMC owner and founder Peter Thomas posing next to the cor integrated amplifier.